The finest RC helicopter models offer the possibility of quality time and hours of entertainment spent with family and friends. RC helicopter is a term that means radio controlled helicopter. Currently, there is a large amount of different RC helicopter models that are available in the marketplace. Some of the models of RC helicopters are considered to be better than others. So what is it exactly that makes some RC helicopter models to be considered the top of the line? One of the best things about electric motors is they usually are brushless. This makes them a lot more efficient and results in better performance and a longer life span than methanol-powered, brush-based motors. Therefore, if you want to buy a RC helicopter, choose a brushless, electric motor over one that is methanol-powered. You will be very happy that you did. The advantage of Pulse Code Modulation for radios controlling RC helicopters is that there is a failsafe mode on the Pulse Code Modulation (or PCM). Pulse Position Modulation (or PPM) does not have a failsafe mode. Anyone who is familiar with how radio controls work will say that it is essential to have the failsafe feature. RC helicopter models that have PPM, of course, tend to be less expensive than the RC helicopters that come with PCM. However, we are assuming that anyone looking to buy the best model of RC helicopter won't be looking to purchase the cheapest one there is. 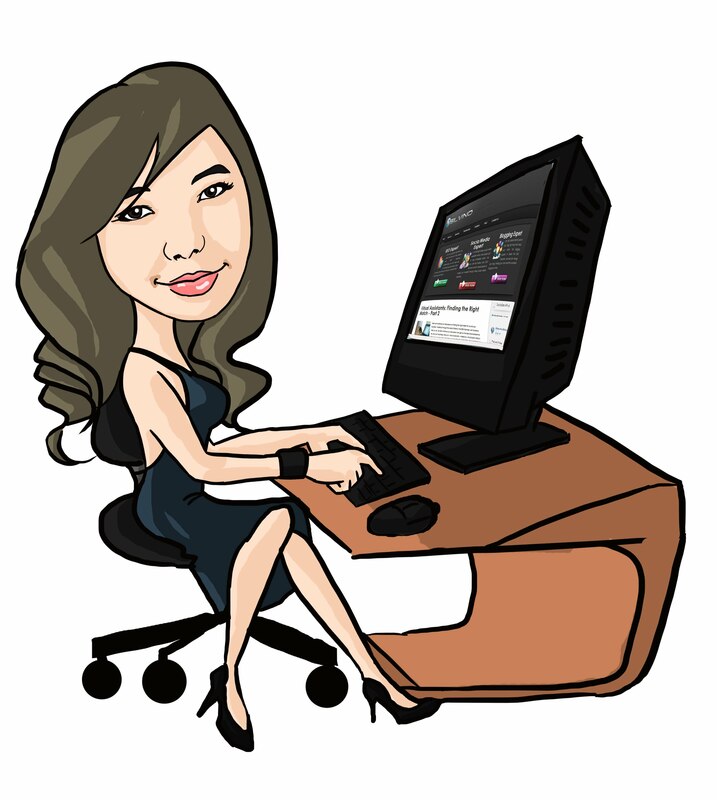 The top of the line models are usually not the cheapest model, this is especially true when you are talking about electronic items. RC helicopters with Frequency Hopping Spread Spectrum (or FHSS) are even better. However, at the moment, there are just a couple manufacturers employing this kind of technology. Most authorities consider the best models of RC helicopters to be ones that utilize collective pitch mixing. Some refer to this as cyclical pitch mixing. The good thing about the technology of collective pitch mixing is models of RC helicopters that use this form of technology have a tendency to not be very complex mechanically. Controlling the swashplate is also more precise on RC helicopters that utilize collective pitch mixing. These are the main reasons why RC helicopters that utilize the technology of collective pitch mixing are among the best models of RC helicopters. This feature is not a technical one, but is instead a descriptive feature. 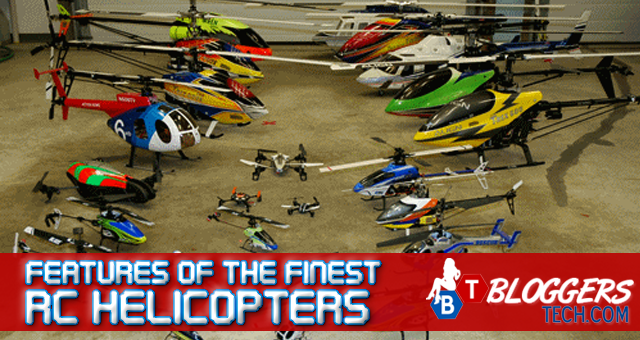 Layman use these terms when looking to buy the best models of RC helicopters. This refers to when individual express being interested in models of RC helicopters that can fly "far and high." Remember, RC helicopters are intended to fly unmanned while there are being controlled from the ground utilizing a remote control device. The maximum horizontal and height distance of the flight that these helicopters are capable of depends on what distance the radio can "see." Some of ours have the capability of flying out up to one mile, while others can only travel shorter distances. For vertical flight distance, some of our models of RC helicopters have more impressive capabilities than others do. In the end, according to a majority of individuals who purchase an RC helicopter, the best models of RC helicopters are the ones that have more impressive performance when it comes to flight height and distance capabilities. Most people looking to buy a RC helicopter consider the best models of RC helicopters to also be ones that are energy efficient. What makes a RC helicopter energy efficient involves things like the construction of the RC helicopter, the flight technology that the specific model of RC model is based on as well as other factors. When it comes down to it, most people would agree that the best models of RC helicopters are energy efficient.